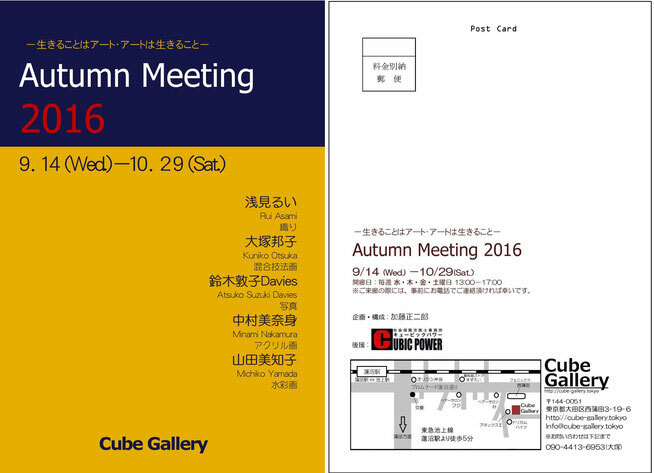 Welcome to Cube Gallery, Tokyo. 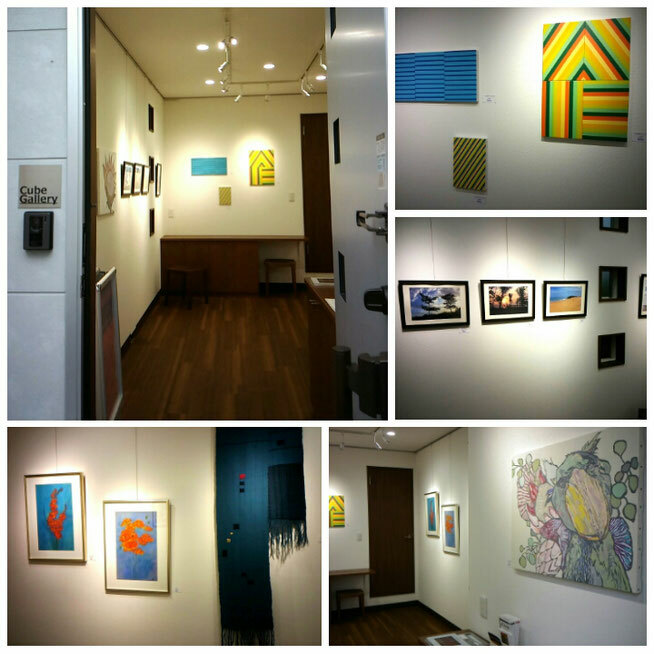 The exhibition of five female artists selected by KATO. The theme is " Our life is our art".